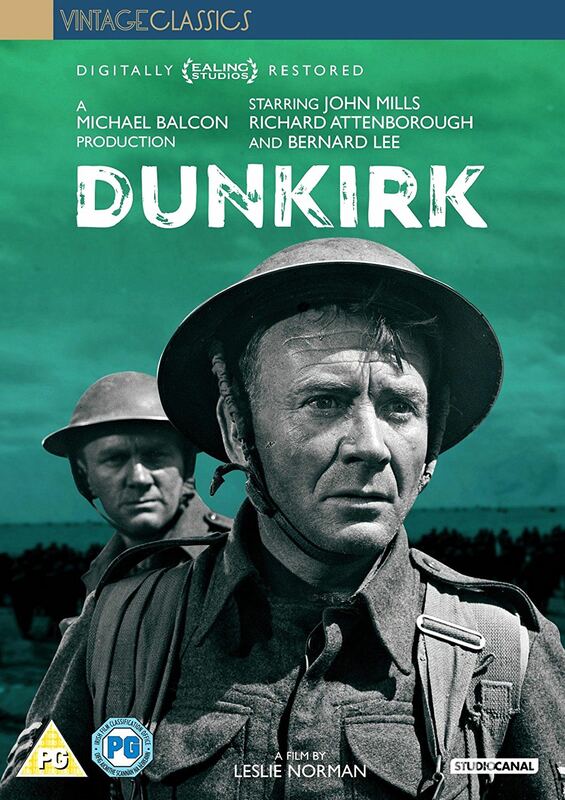 Directed by Leslie Norman (The Long, The Short And The Tall), starring John Mills (Ice Cold In Alex, Goodbye Mr Chips, Great Expectations) Richard Attenborough (Brighton Rock, The Great Escape) and a cast featuring actual army officers, Dunkirk is one of the most authentic representations of conflict during World War II. Dunkirk follows the dramatic events leading up to Operation Dynamo, whereupon the British Army attempted to rescue fellow soldiers and Allied troops from Nazi occupied France. Seen from the dual perspectives of a jaded journalist in search of propaganda and a weary soldier desperately trying to give his troop some hope, Dunkirk never shies away from the brutality of war and the bravery of its soldiers.